Northpoint Holiday Apartments at Alexandra Headland on the beautiful Sunshine Coast in Queensland, is one of the coast’s most sought after holiday spots. 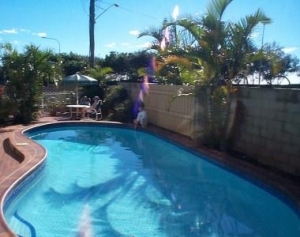 Located between Mooloolaba and Maroochydore, Northpoint Apartments has everything you need for a relaxing holiday. We are situated directly opposite the patrolled Alexandra Headland beach. Alexandra Headland’s surf club is only 200 meters away, with only a 5 minute drive to the Sunshine Coast’s leading shopping centre. 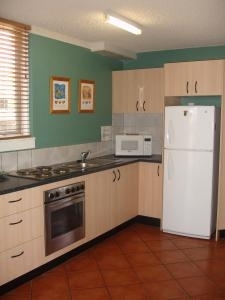 All 28 spacious 2 bedroom apartments are fully self contained, with their own private balcony. The complex has a large solar heated swimming pool with an adjacent paved barbecue area.